Danny Dorling – 丹尼·道灵 » News » Top ‘Remuneration’: Have we reached Peak Inequality? Top ‘Remuneration’: Have we reached Peak Inequality? income of the average worker. times in 1980 and 107 times in 1990.
one year, down to £4.5million from £5.4million. year started to fall, just as has happened in the USA a year earlier. behaviour and the way governments in the UK and USA allow them to behave. when pay at the top began to fall that income inequality overall began to rise. they needed it to make everyone work better. than the USA and UK. already and most soon have to publish their gender pay gaps. has to at least pretend that she cares about the incredible heights inequality has reached. comparisons in which it is implied that the vast majority warrant little or no respect. cities. Our greatest fear is other people, and inequality becomes the enemy between us. understood and so not well enough controlled. becoming more and more equal, as most of their great-grandparents did. we currently tolerate – and be safe. 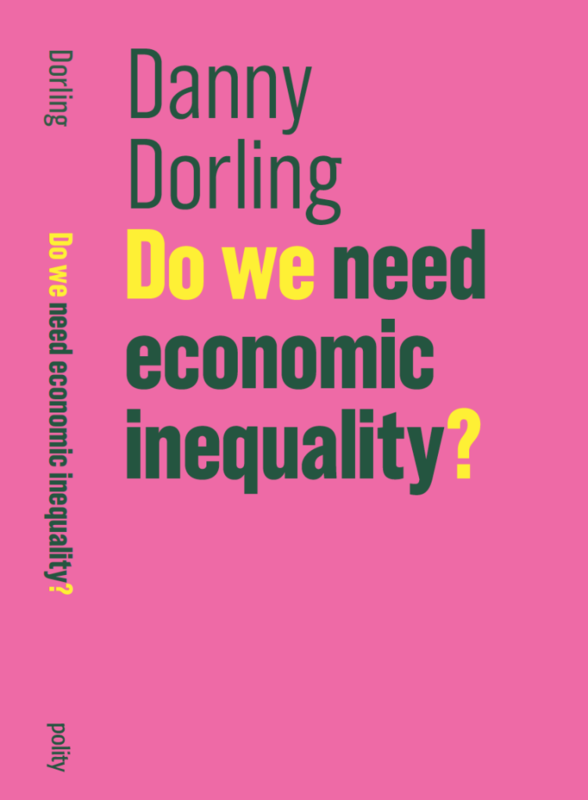 This is an updated and edited extract from Danny’s new Book: Do We NeedEconomic Inequality?